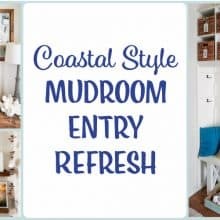 I am so excited to be a guest participant in the One Room Challenge! 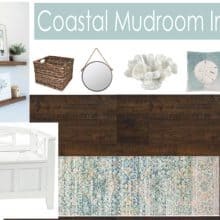 For the challenge I am doing a coastal farmhouse bathroom remodel! 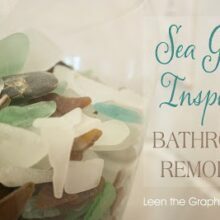 If you’ve been around here a while you may be thinking “didn’t they just do a bathroom model?” Friend, it was 7 years ago that we completed our seaglass inspired bathroom remodel! It doesn’t seem like that long ago to me either! The One Room Challenge is a biannual event that is in it’s 15th season. Twenty featured designers show the progress on their rooms every Wednesday and the guest participants show their progress every Thursday. 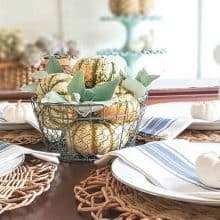 If you’re looking for home decorating inspiration it’s a must check out! I have been wanting to join the One Room Challenge for so long but something always got in the way. This season I’m not making any excuses, I am doing it! A six week challenge is exactly the kick in the pants I need to get this project done. You probably have heard me say that I am the project planner, JC is the project starter…the end. There’s no project finisher around here! Not this time! We are bound and determined to finish this bathroom remodel in six weeks! 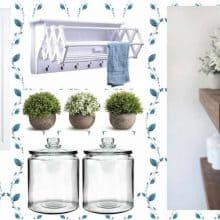 Some of the above items may change, I tend to change my mind as a project moves along! 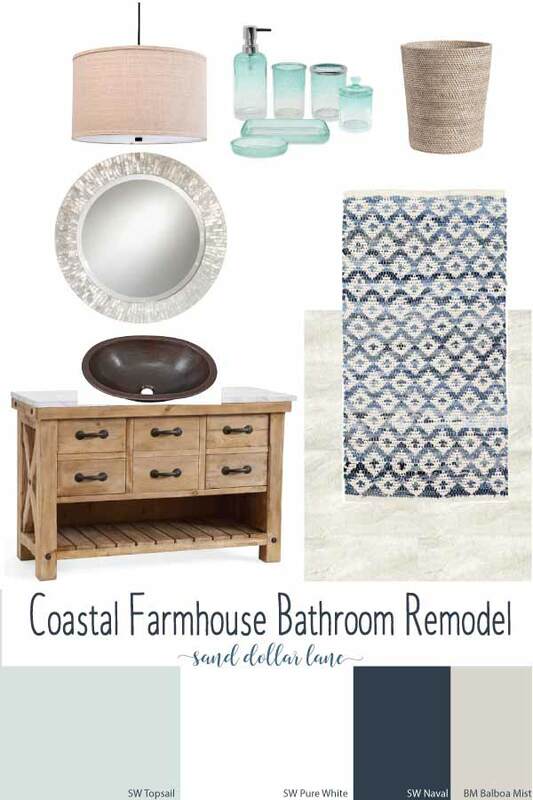 We’re excited to show you every step of our coastal farmhouse bathroom remodel. Week 6- Add mirror and accessories and REVEAL! See you on Thursday with an update!! Sign up below to receive updates by email!